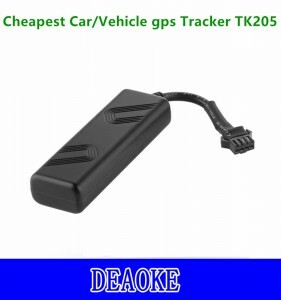 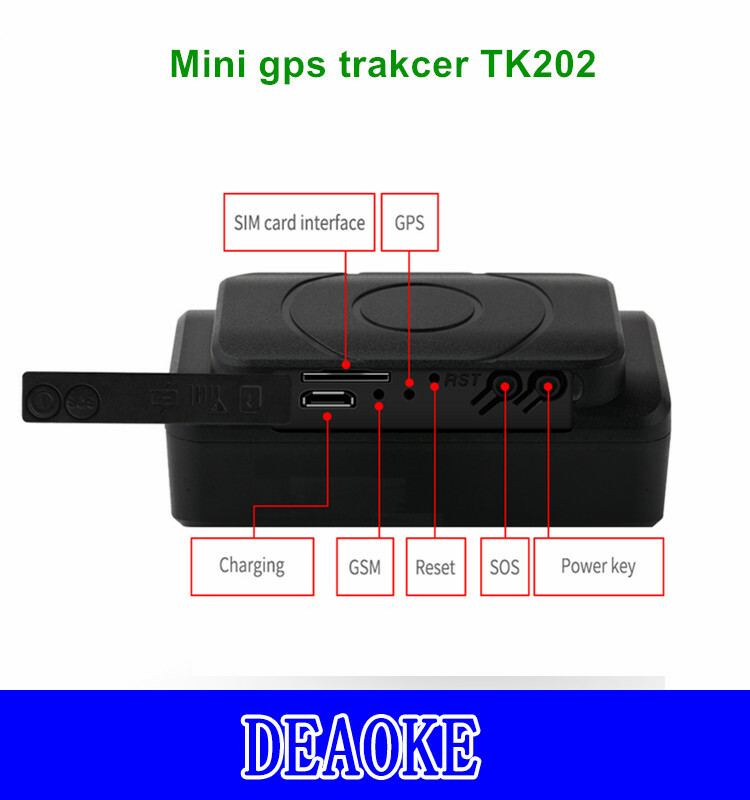 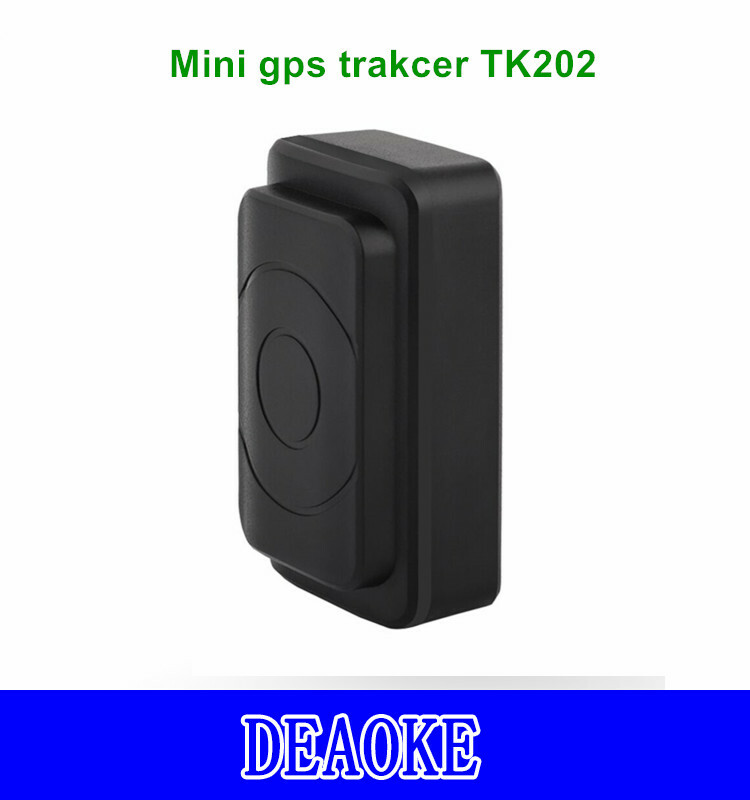 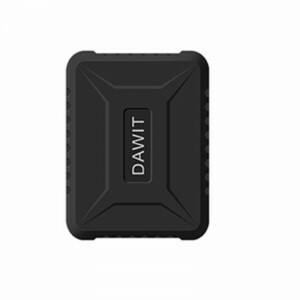 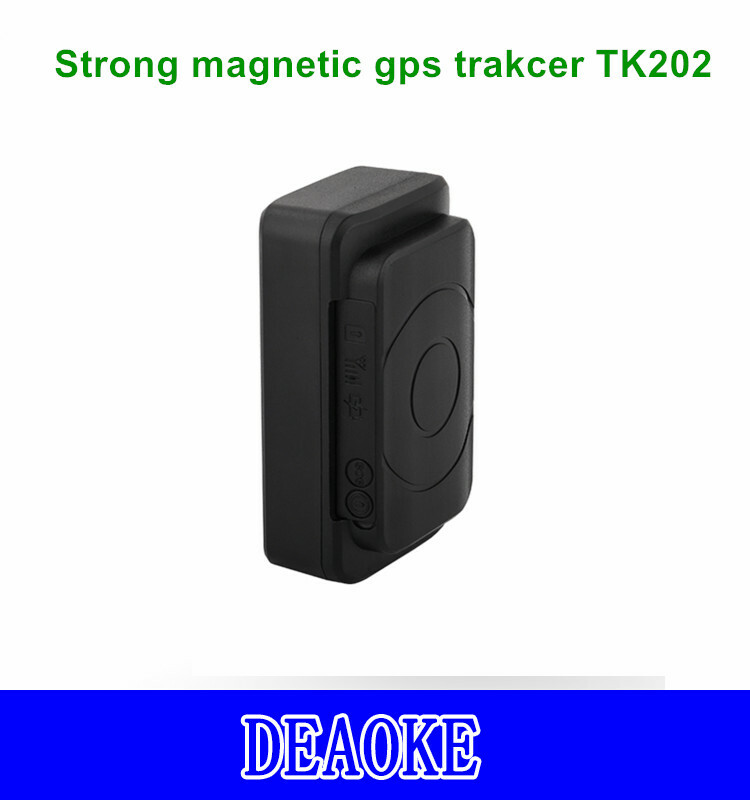 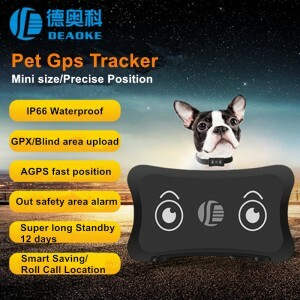 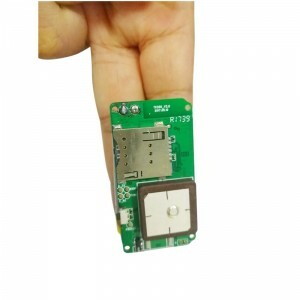 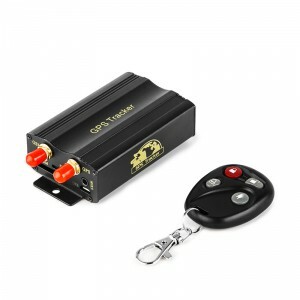 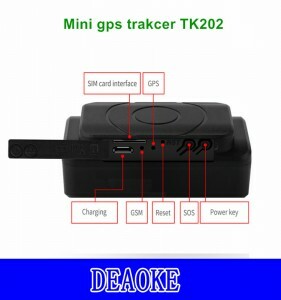 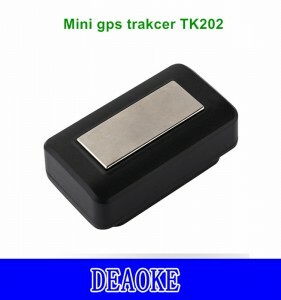 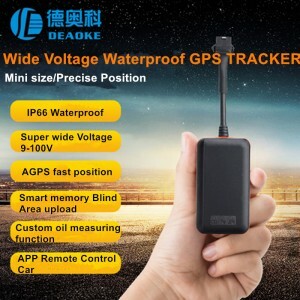 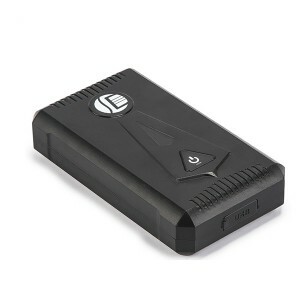 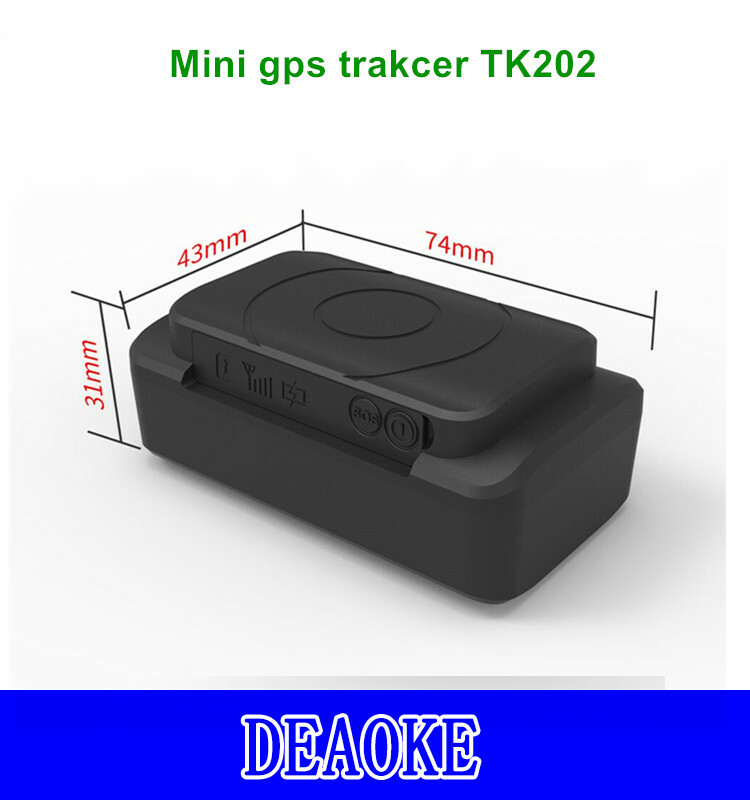 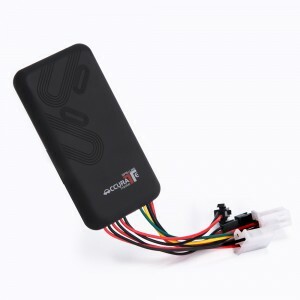 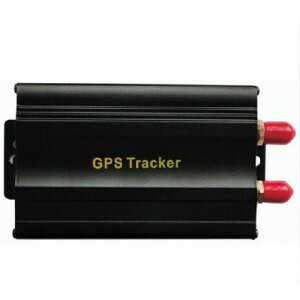 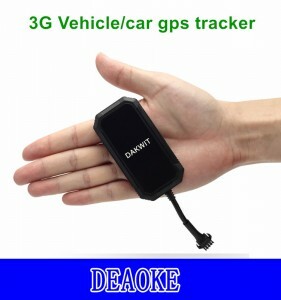 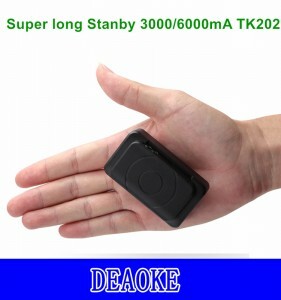 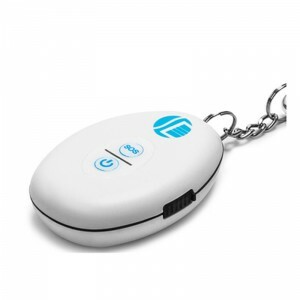 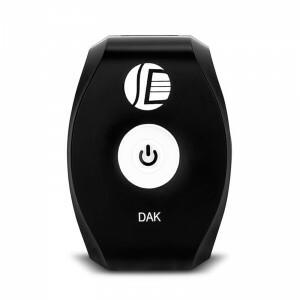 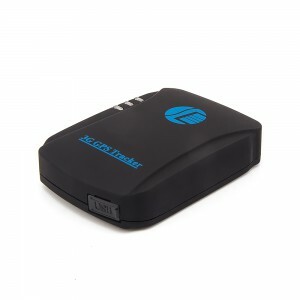 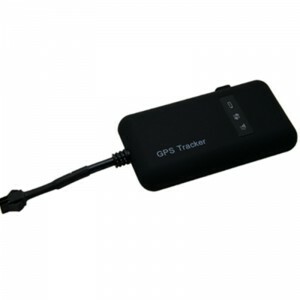 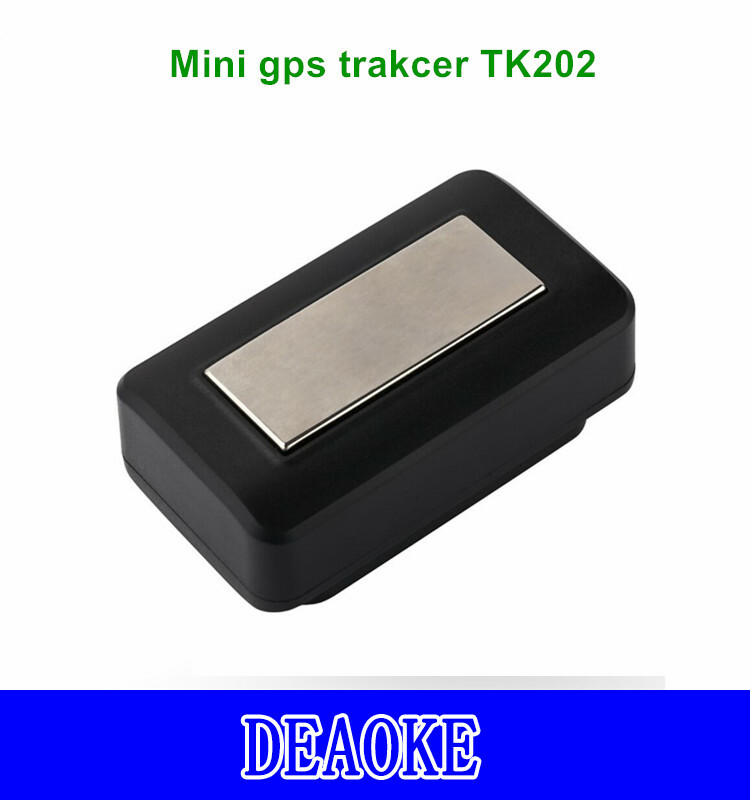 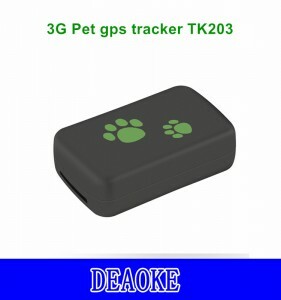 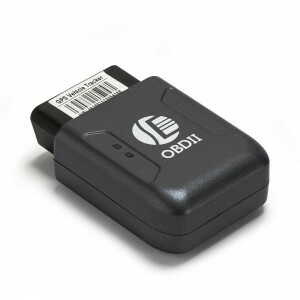 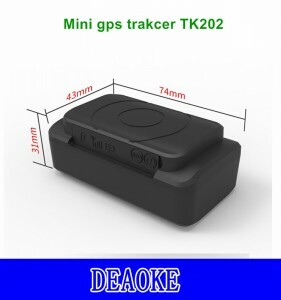 DEAOKE Mini gps tracker 4400/6400mA TK202 Super long Stanby gps tracker with Strong Magnetic with APP/Platform - Co., Ltd.
1:do you offer the gps tracker protocol so that can use other platform or connect other service? 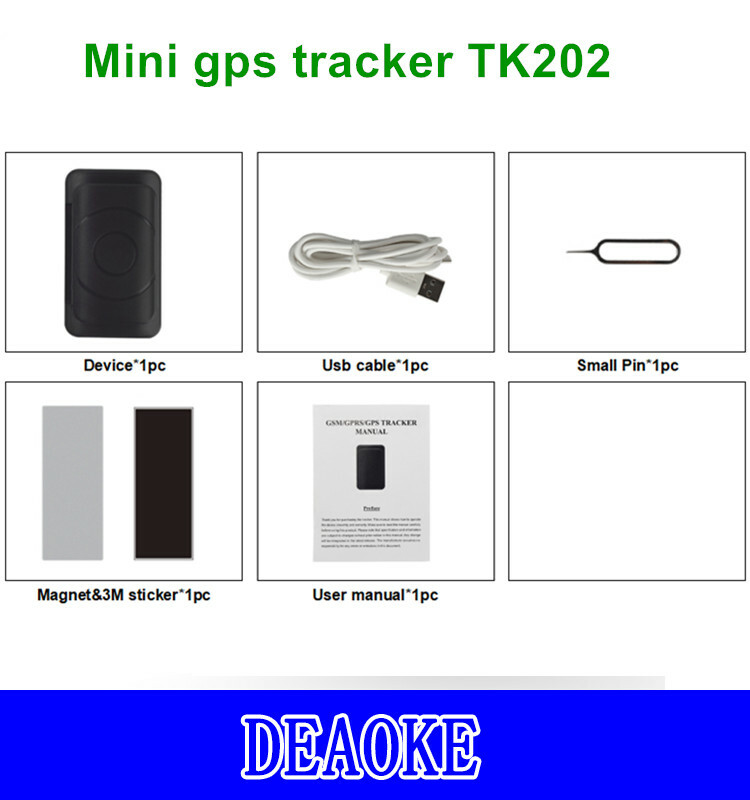 2:can i get the mananger account for mananger my all client device? 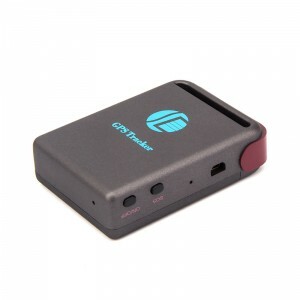 3:How many does one account? 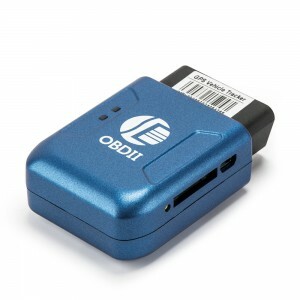 4:support the mobile appliction program ?